Spacious and Luxurious Condominium Apartments with a short walk to the beach. 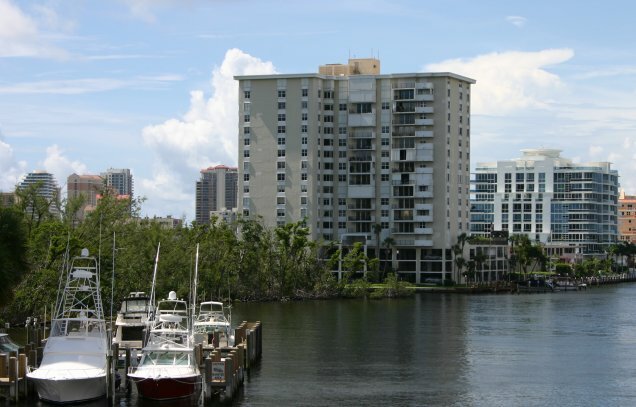 Some units with a view of the Bonnet House, Nature Preserve area, Intracoastal or Ocean View. First built in 1977 well maintained building with Dockage availability. Only 82 apartments in the building.